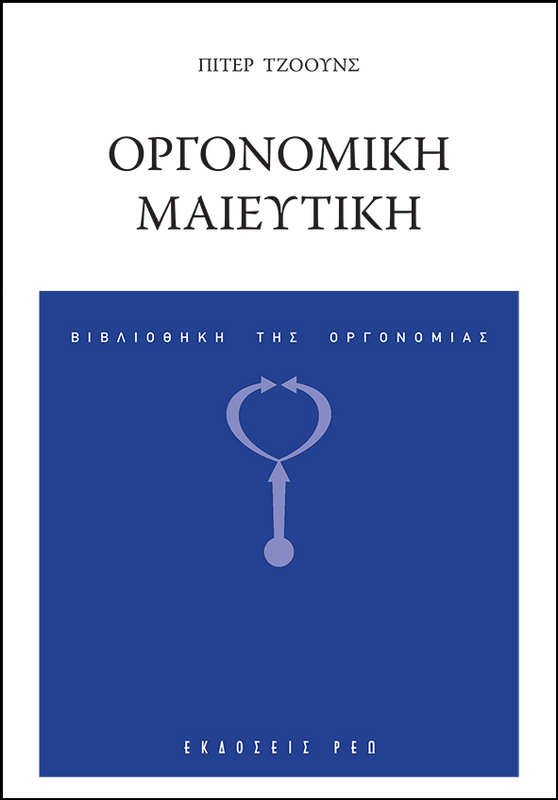 Wilhelm Reich: Complete works Editions “Reo”, with the collaboration of the Wilhelm Reich Infant Trust Fund which controls the publishing rights to Reich’s books, and with the scientific overseeing of psychiatrist-orgone therapist Nassos Teopoulos M.D. 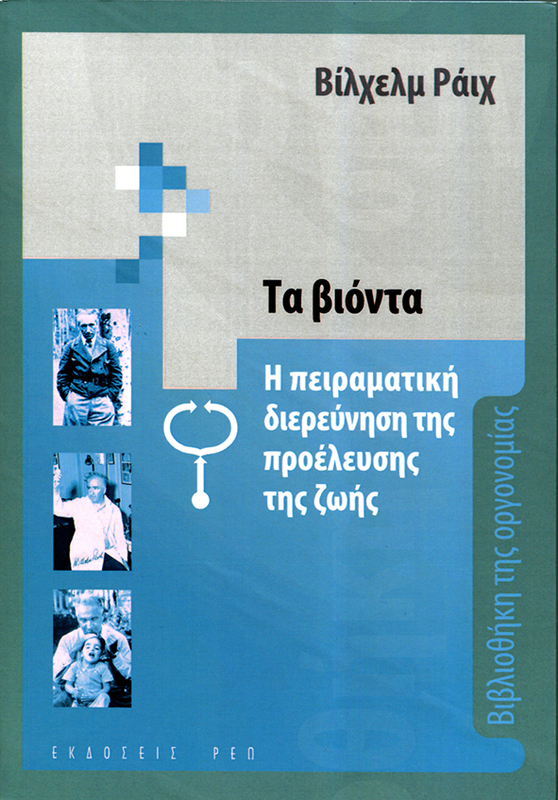 and child psychiatrist-orgone therapist George Argyreas, M.D. 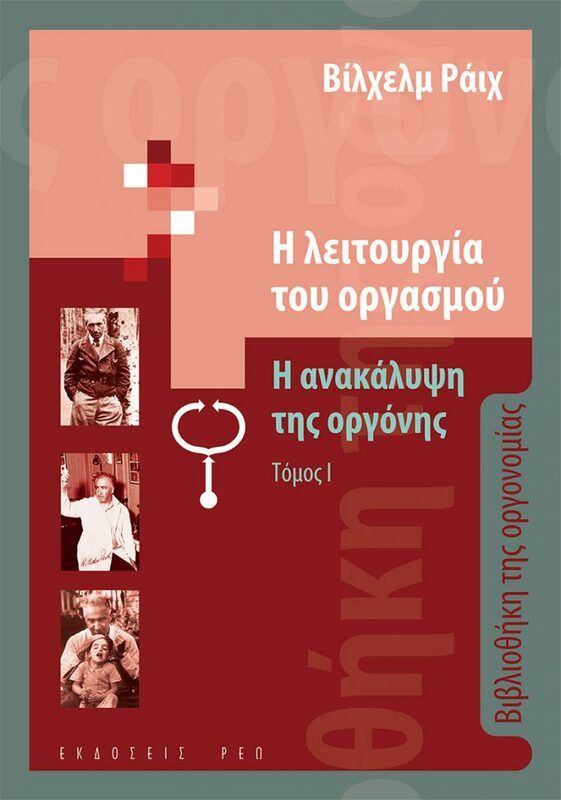 has set up a project for the publication of the complete works of Wilhelm Reich. 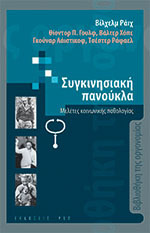 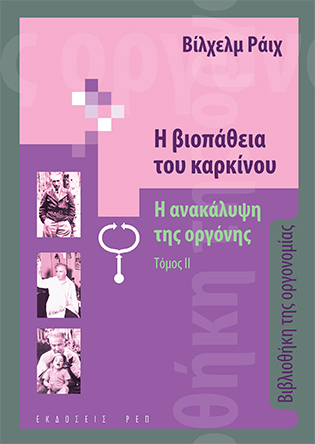 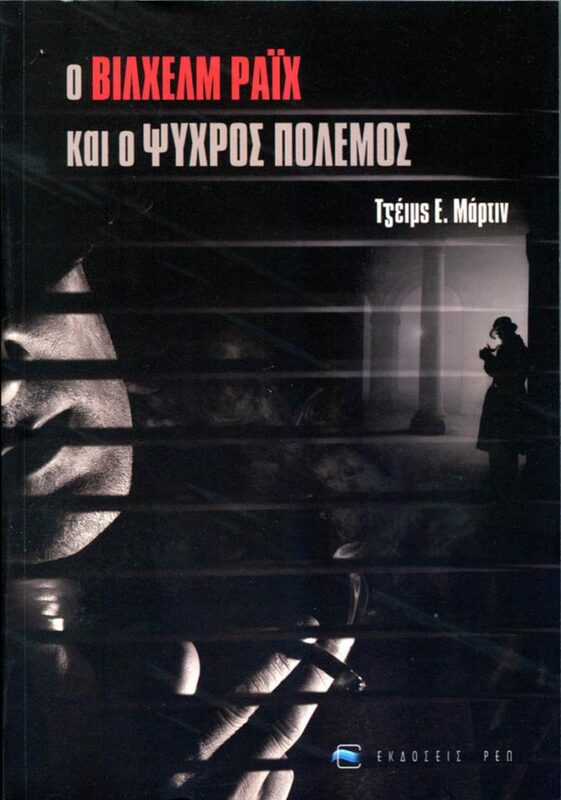 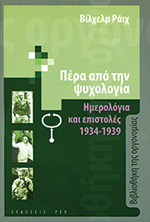 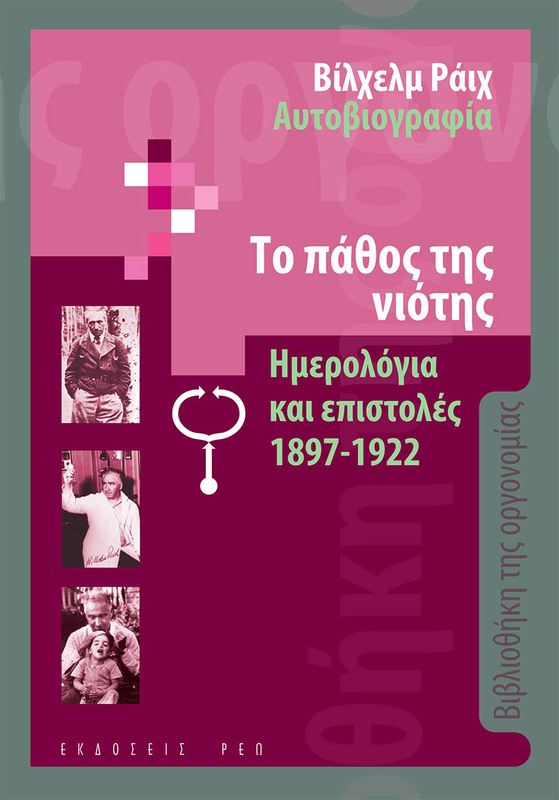 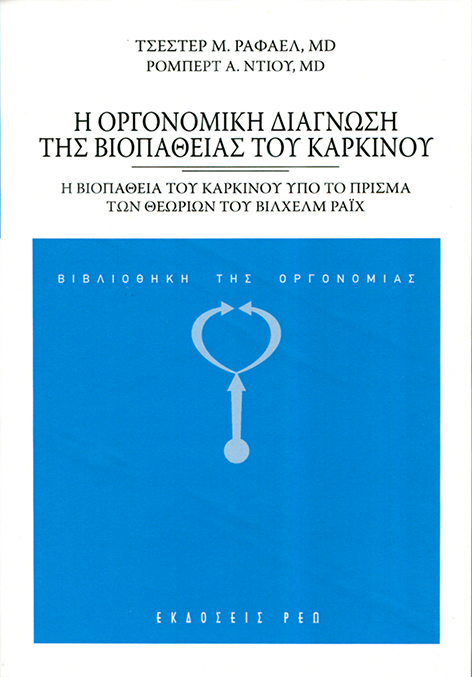 Editions “Reo” aspire to publish Reich’s most important books and offer them to the Greek public in new and scientifically checked translations. 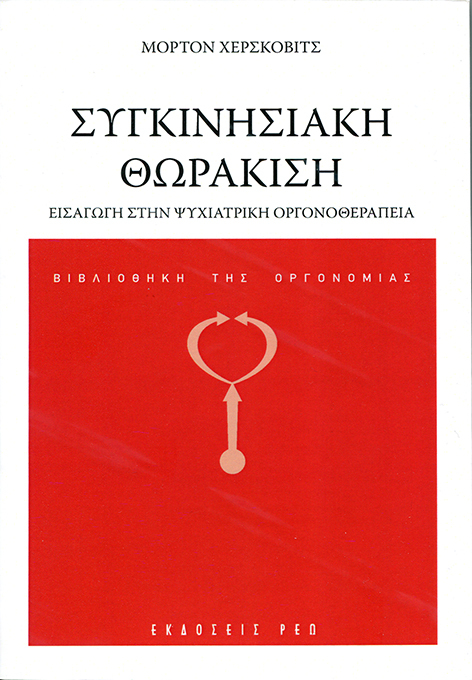 Other authors’ works Reo Publishing is currently featuring works of other authors on orgonomic topics.